Ajwain (also known as Ajowan caraway carom seeds or mistakenly as bishop’s weed) is an uncommon spice except in certain areas of Asia. Ajwain originated in the Middle East possibly in Egypt. It is now primarily grown and used in the Indian Subcontinent but also in Iran Egypt and Afghanistan. 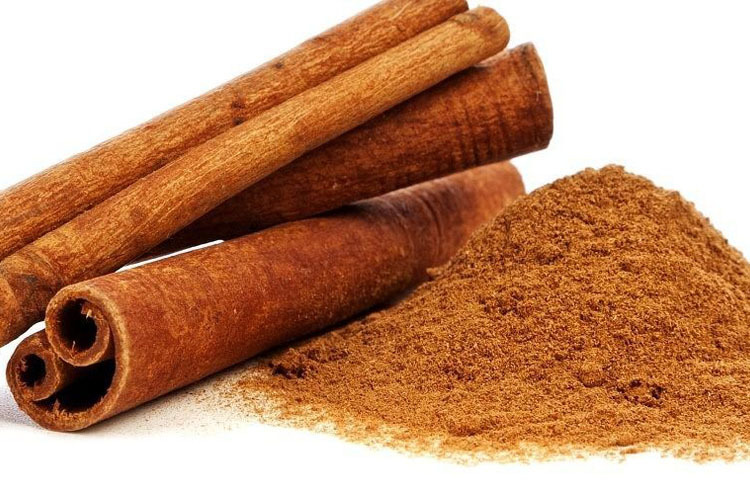 It is sometimes used as an ingredient in berbere a spice mixture favored in Eritrea and Ethiopia. Ajwain is mentioned in ancient Tamil literatures. 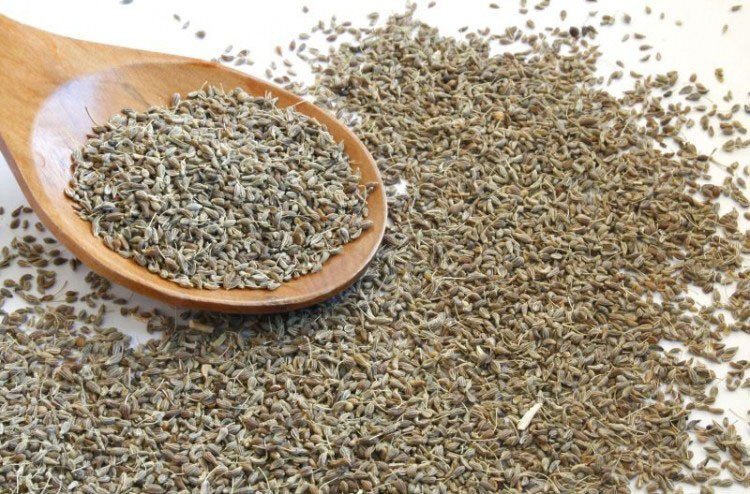 Raw ajwain smells almost exactly like thyme because it also contains thymol but is more aromatic and less subtle in taste as well as slightly bitter and pungent. It tastes like thyme or caraway only stronger. Even a small amount of raw ajwain will completely dominate the flavor of a dish. Ajwain (Ajwain) is used to make a special food called the ‘omapodi’. It is also mixed in several snacks of north and south India. The seed and especially the essential oil in the seed is strongly antiseptic antispasmodic aromatic bitter diaphoretic digestive diuretic expectorant and tonic. It is used internally in the treatment of colds coughs influenza asthma diarrhoea cholera colic indigestion wind oedema arthritis and rheumatism. 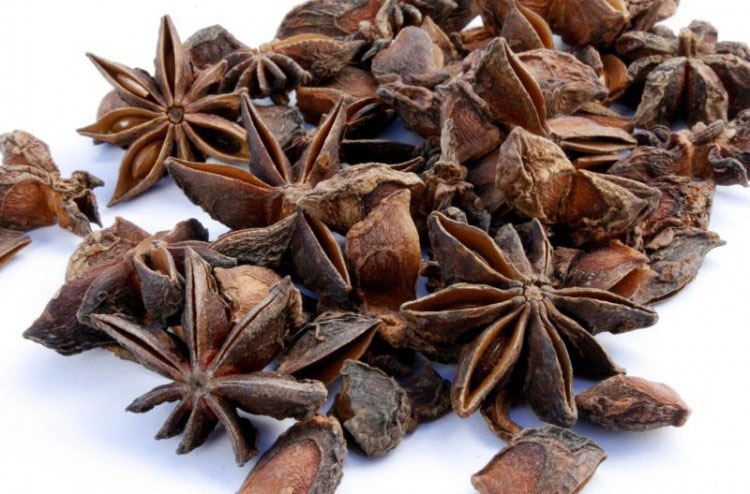 The seed is harvested when fully ripe and either distilled for the essential oil or dried for later use. The seed contains about 4 – 6% essential oil of which 45 – 55% is the strongly antiseptic essential oil ‘thymol’. The essential oil is also added to cough medicines.